If you’re a lover of cars and dream of playing a part in hundreds of happy couples’ special days, then you should start a wedding car rental company. It’s an industry full of excitement, and if you do decide to make a living in it, you can be sure that no two days at the office will ever be the same. You’re going to need certain types of insurance if you want your rental company to avoid being held liable for any mishaps, be them road or wedding industry related. First and foremost, at the very basic level, you should take out fleet taxi insurance. This will cover your drivers and passengers from inducements that may occur during the transportation process. As well as this, you’re going to need wedding car insurance. This highly specialist form of insurance policy will cover you specifically for occasional use and low mileage. If you choose to offer drivers as a part of your deal — which you really should, considering most couples will value having the whole package sorted — then you need to ensure that you only hire professionals who are tried and tested when it comes to wedding chauffeuring. In this instance, a full UK driving licence is a must, and previous experience in the field is essential. If you want to provide your company with real security, you should only ever rent out cars that you own, not ones that you have rented or leased. 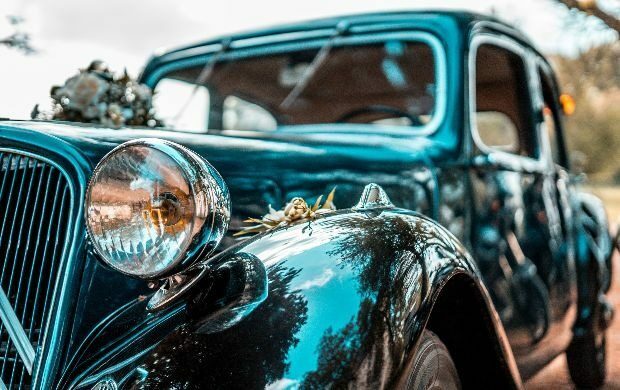 When it comes to picking the right cars for your customer base, couples who are soon to wed, you should make sure to choose from the pool of all-time classic wedding cars. In reality, this only gives you two real choices — Rolls Royce or a Bentley. The day of the week (higher prices can be set on the weekend)If you want to combine your passion for cars with your love for the wedding industry, then starting a wedding car rental company should be a no-brainer for you. If you want to combine your passion for cars with your love for the wedding industry, then starting a wedding car rental company should be a no-brainer for you.